Come see this centrally located home with a great open floor plan. 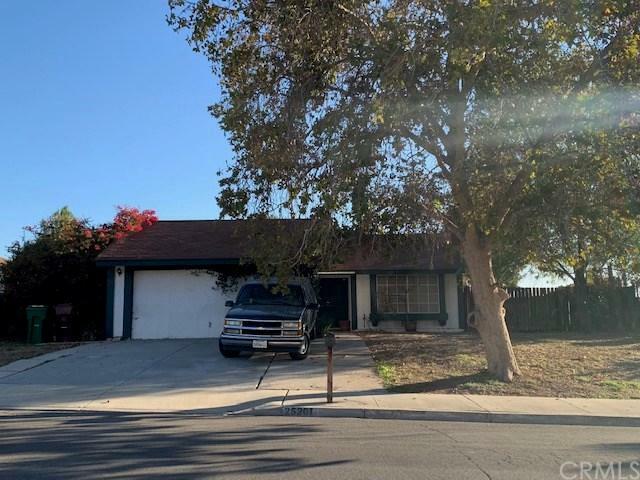 Large living room with fireplace, family room open to the kitchen, large bedrooms, 2 baths, newer paint, newer carpeting. Big back yard. This is a great starter home. 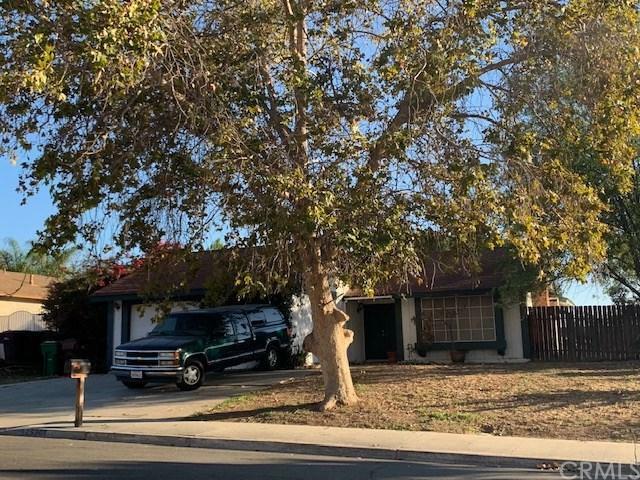 Nice location, close to freeway, shopping, and schools.